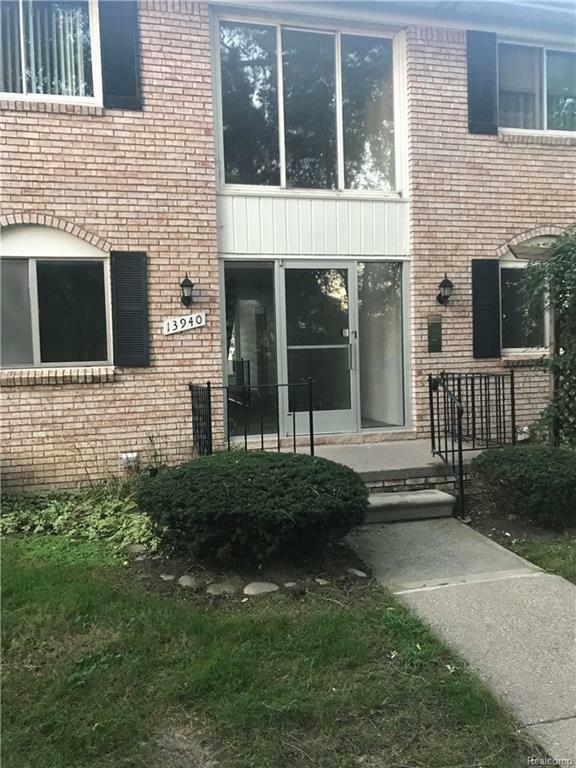 Association fee INCLUDES GASFIRST FLOOR UNIT #2 with new flooring, new paint, move-in condition condo in the heart of Sterling Heights. Pet friendly neighborhood. Great place to live, could also be a great investment. No limit on tenancy. Agent MUST be physically present for any and all showings. No virtual tours.